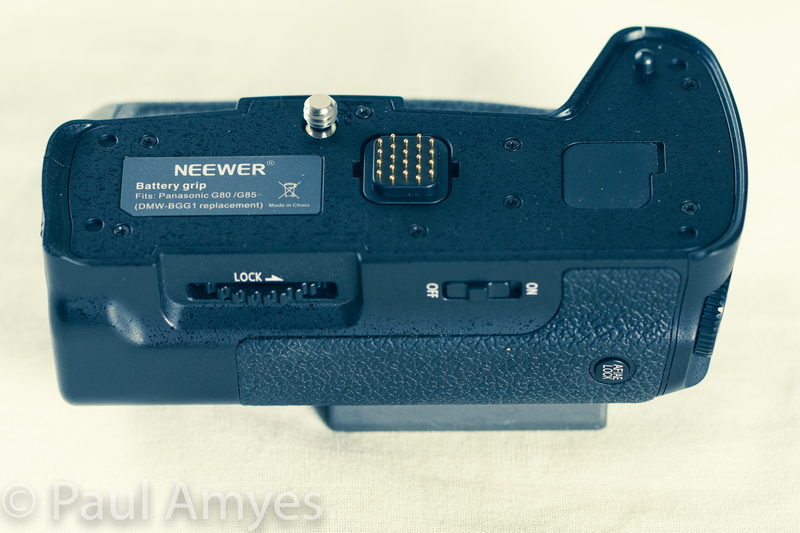 The Neewer DMW-BGG1 battery grip for the Panasonic Lumix G85. 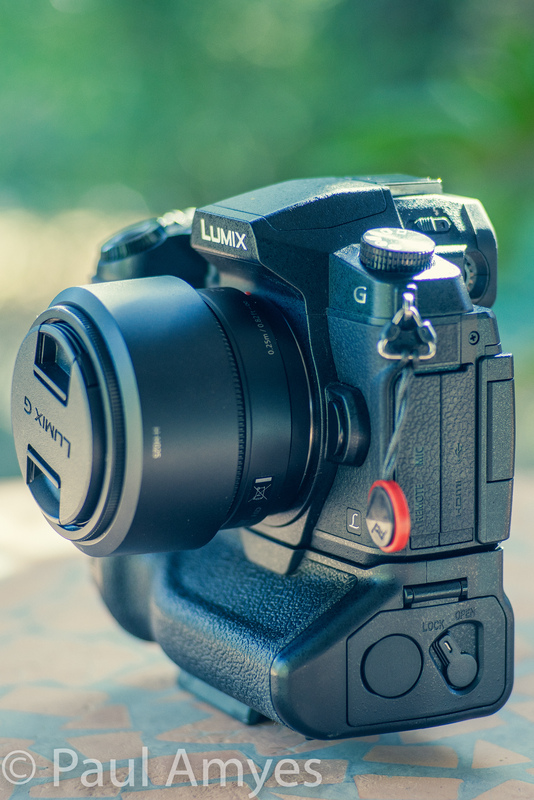 There’s no doubt about it that micro four thirds cameras offer superb performance in a compact body. My favourite cameras have been the EM10 Mki and the EP-5 equipped with one of the excellent prime lenses such as the 25mm f1.8 or the 45mm f1.8. Trouble arises when you slap a bigger lens on such as the truly excellent Olympus M.Zuiko 40-150mm f2.8. It’s possible to use them but it feels unwieldy and uncomfortable for long periods. So the solution was to buy a bigger bodied camera such as the EM1 Mki. 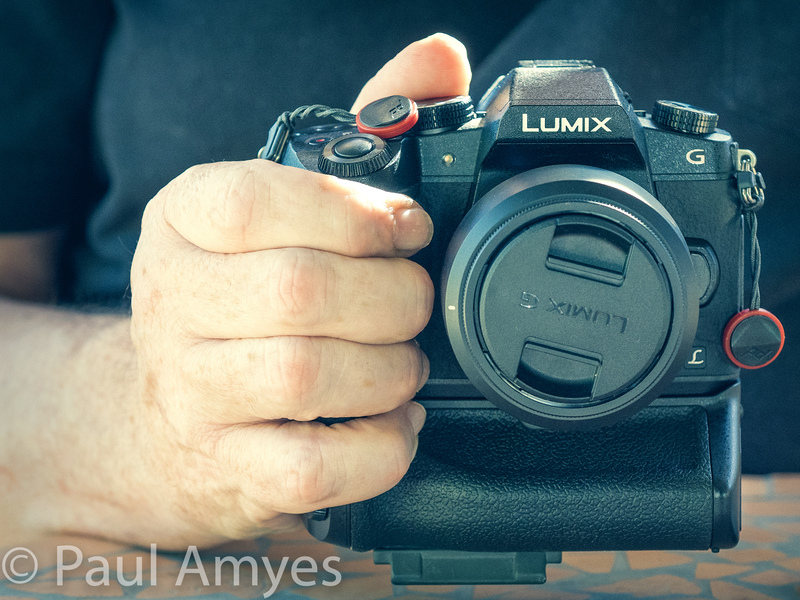 I was lucky that I managed to blag a good deal and it included HLD-7 battery grip. In day-to-day usage that grip has never left the camera. 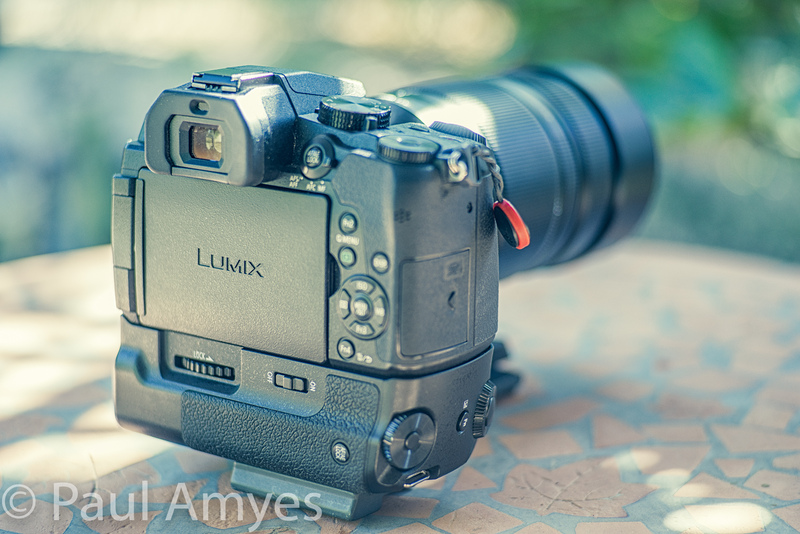 When I got the Panasonic Leica 100-400 I started using it primarily on the EM1 and it felt well-balanced, but I wasn’t getting the use of the 5 axis dual image stabilisation. So I thought I’d slap it on front of the G85 that I bought for video. Problem solved for the image stabilisation, but then I felt I needed a bit more real estate for the hands. Looking online I saw the Panasonic BGG1 Battery Grip was $362 AUD. Now I don’t know about you but lately I think the camera manufacturers have been having a lend of us with camera grips. The new Canon EOS R’s grip retails for $599 AUD and the Fuji X-H1’s is $499 AUD. This is why there is a thriving market in cheap Chinese knock offs, but these tend to be for the best-selling cameras from Canon and Nikon. A lot of people regard these as crap, but back in 2010 I’d bought a Canon 550d and wanted a grip and I ended up buying one by Aputure from eBay for a whopping $40. It is still going strong, in fact it is in better nick than the camera body which I’ve had to superglue together on a couple of occasions. So I was definitely open to the idea of an after market grip, but I was under the impression that there wouldn’t be one as Panasonic don’t command a big enough market share. The other week I was trawling the internet looking for some batteries for my G85 and I found on Amazon Australia for the grand price of $61 AUD the battery grip DMW-BGG1 Battery Grip. So I took the plunge. Ok first impressions. It’s made of plastic, but so is the body of the G85. It seems to be a pretty faithful copy of the Panasonic version right down to the recessed area for holding the rubber cover for the electrical contacts from the camera. The buttons and dials don’t feel as nice as those on the camera but they work well. The only downsides are that the tripod mount is not under the axis of the lens and it is obviously not weather sealed. For me these weren’t a big deal. In use the grip is comfortable and fits the contours of the camera body well. 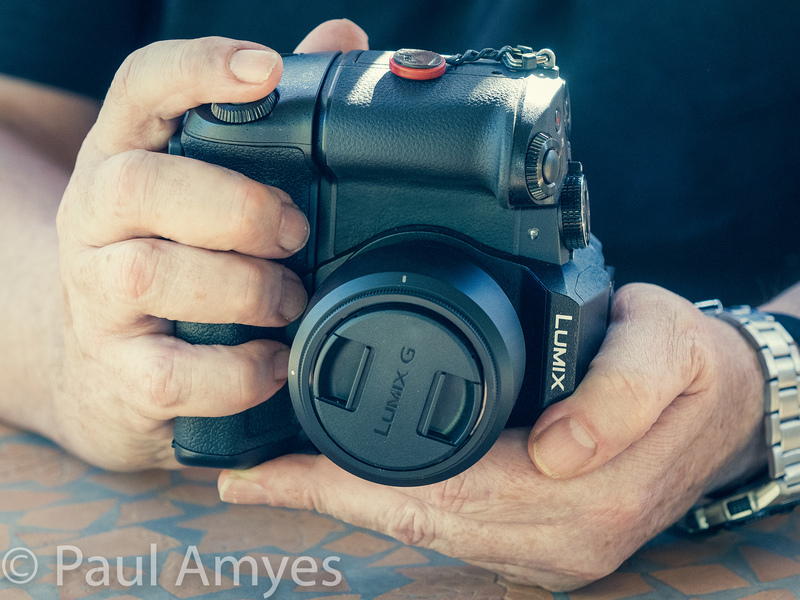 It helps provide a nice comfy grip, especially in the portrait orientation and the extra battery is a welcome addition when shooting video.I’ve been using it for a couple of months and it has been great. A good buy.